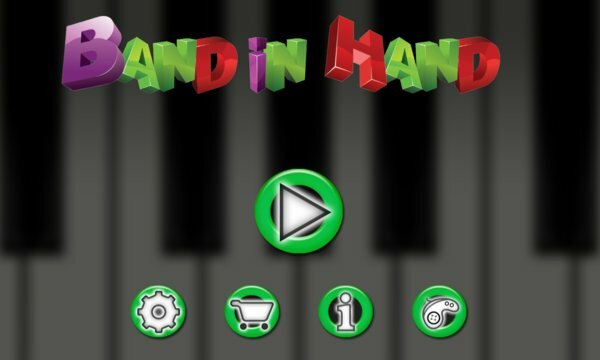 A digital music instruments in your hand. 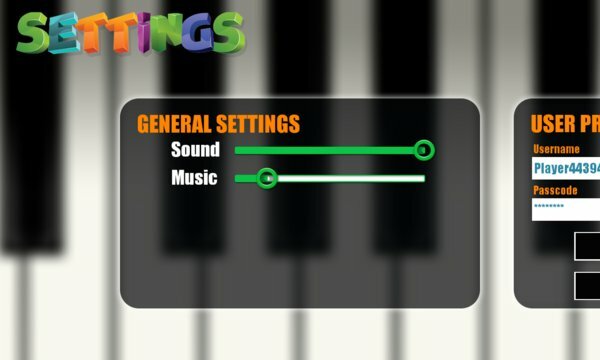 In first version, you can play a piano with 3 different sound settings. We'll keep adding more options and instrument soon.